A lack of security is often the downfall of many events. Small incidents can rapidly escalate and ruin your event if they are not dealt with quickly and professionally. 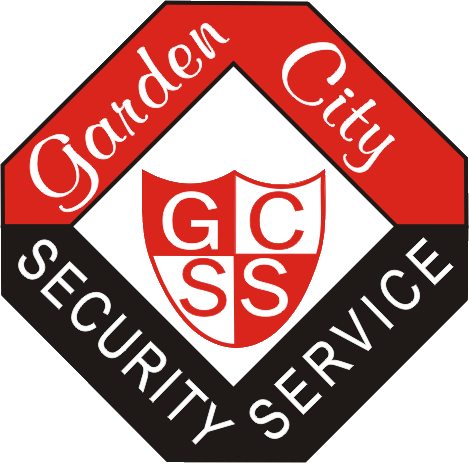 Garden City Security guards are trained and licensed to operate in both large and small functions. Our security teams can manage things like crowd control and ensure everything moves smoothly. Should a serious security issue arise, our team will alert and work with the relevant local authorities to control the situation with a minimum of fuss. When your planning your next event, make sure you included Garden City Security Service in your planning check-list. If you would like a no obligation quotation for your next event please complete and submit the Security Application Form on this page with as much detail as possible. Provide a brief description of the type of event for which you require security. Example: Birthday Party, School Fete, etc.